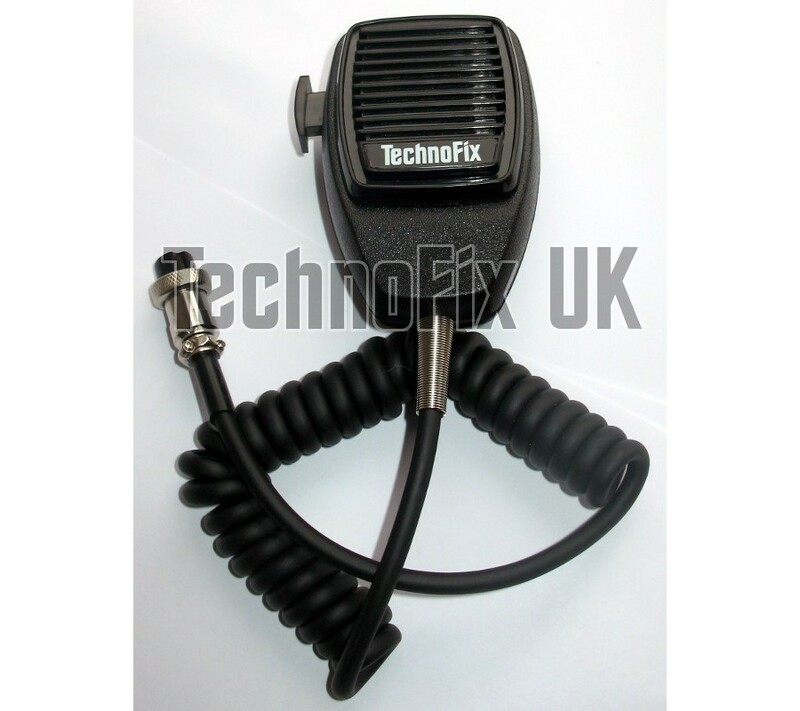 High quality dynamic microphone to suit early Icom transceivers, with 3 pin round metal connector. 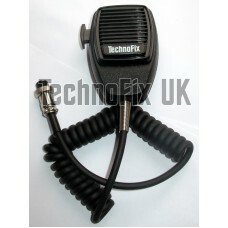 Some variants have a 4 pin connector instead, please see our 4 pin microphone for Icom. For older radios (e.g. 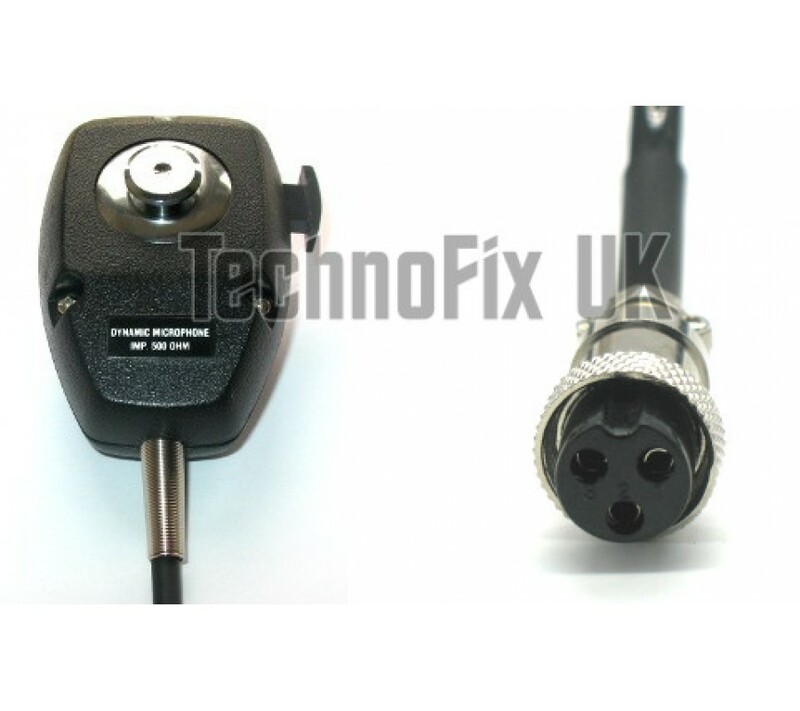 FDAM-3, IC-20, IC-21, IC-60) that require a high impedance microphone please contact us.